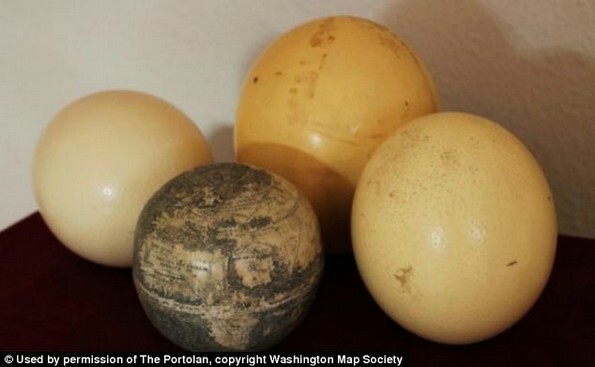 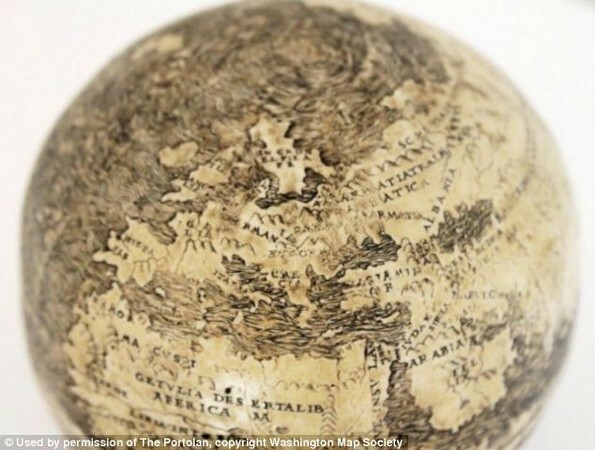 An intricate etching on ostrich eggs joined together to make a sphere is the oldest globe of the New World ever to be discovered. 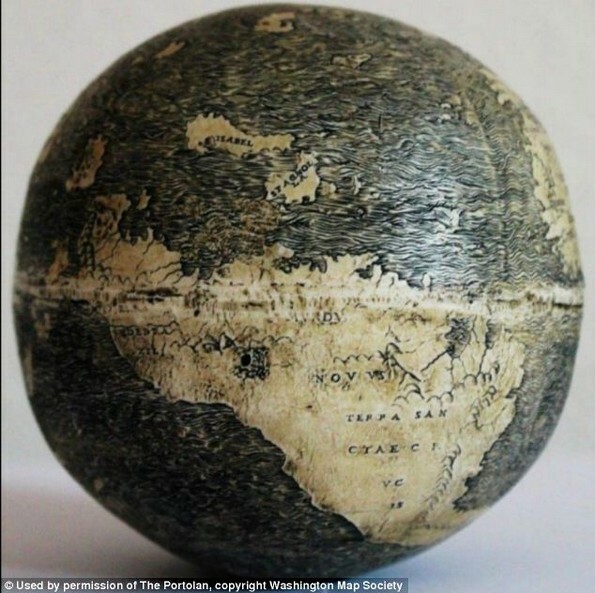 Latin inscriptions and delicate outlines of countries informed by knowledge of explorers such as Christopher Columbus, made in the early 1500s cover the sphere, but the origin of the globe is a mystery. 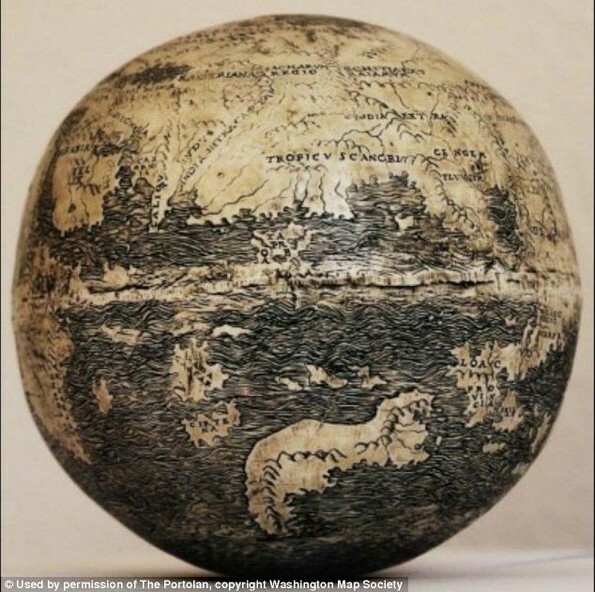 A cartographer believes the globe could have been made in Florence, Italy and claims that the skilful engraver could even have crafted the object in the workshop of Leonardo da Vinci.